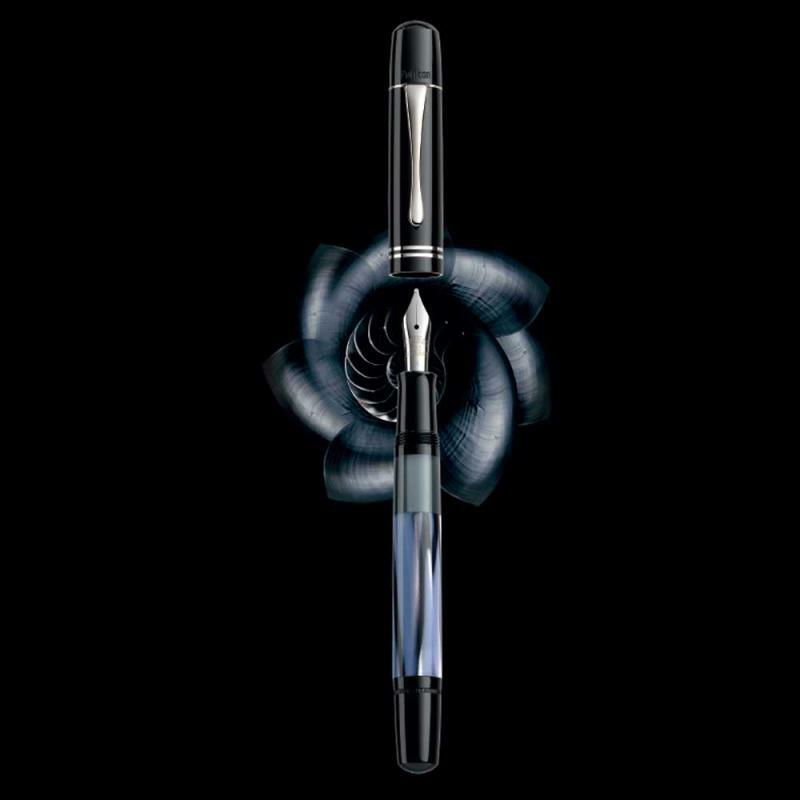 We are happy to announce another addition to the fascinating Pelikan M101N series. The Pelikan Special Edition M101N Grey-Blue fountain pen will be available by mid March 2019.
the rings are palladium coated. 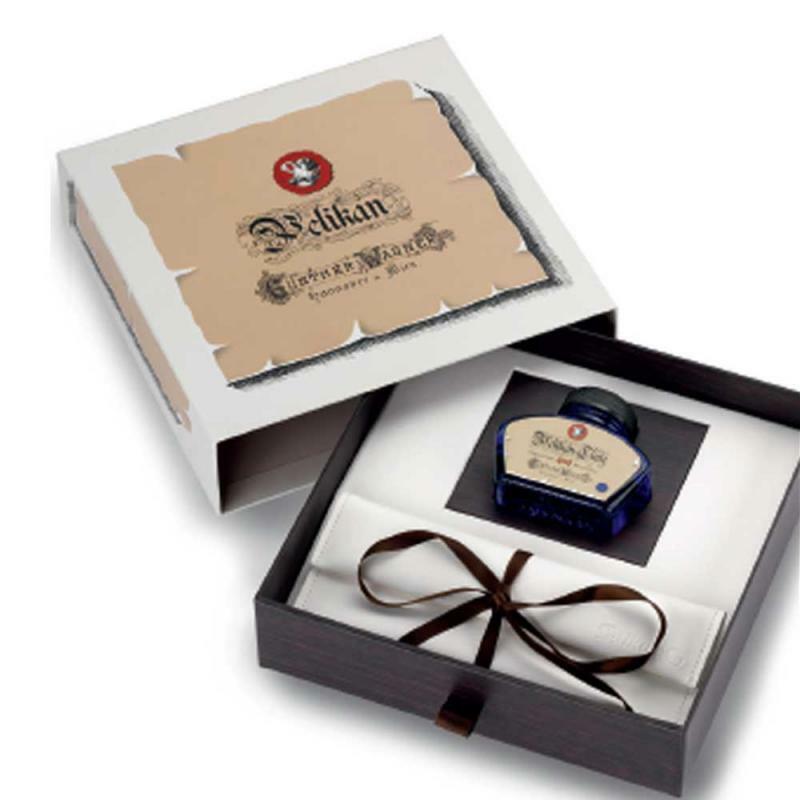 in a special gift box, which includes a glas bottle of the 4001 royal blue ink. charges an extra for the EF nib, our price for EF therefore is € 359,66 without VAT. Do you have an English version of your website? we are working on the English version and soon hope to be able to put it online. Should you have any questions or need information please contact us at serice@fritz-schimpf.de. Fritz, would you be able to post some more pictures of this pen please? Finally. I waiting this announcement. Though this reissue don't look very impressive (at least from photos), but I will add to my collection and rotation.